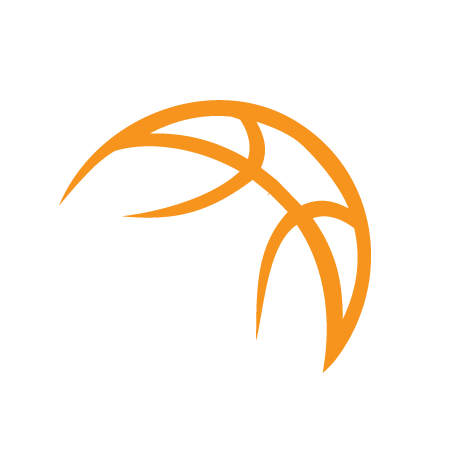 Premier Hoops is thrilled to offer new basketball programs in Boston, MA! We are currently opening up over 15 new locations in the Boston and South Shore MA area. CLICK HERE FOR ALL NEW SUMMER PROGRAMS! 3. Fun and active environment where kids are encouraged to work hard, while having a great time. What’s unique about Premier Hoops Basketball Programs Boston? Our drills will blow you away! Our instructors come from a wide range of basketball experience and knowledge and they will teach you skills that will tremendous improve in-game performance! Our basketball training is geared for players of all levels and we continually come up with new drills and new ways to improve! View our current winter locations. ← #1 Winter Basketball Skills Training in Mass!